How much do you know about The Bolton News during local newspaper week? Local Newspaper Week runs between the 13th-19th May and The Bolton News is our local paper, so what better time than to tell you how good The Bolton News is. The Bolton News comes out 6 days a week and is packed full of news, features and sports stories. Whether you’re interested in health, education, sports, news or entertainment, The Bolton News has got it covered. As they write on their own website, The Bolton news is always ready to scrutinise Bolton council and its decisions. Local newspapers like The Bolton News bring together communities to make a difference in people’s lives. Charities gain much needed publicity with The Bolton News. The Bolton News brings to you the Bolton and Bury Business Awards, which recognises business achievement. But every day The Bolton News has a business section, telling the stories of businesses in our area, written by Robbie Macdonald and his team. Did you know that The Bolton News was the first community evening halfpenny newspaper on Tuesday, March 19, 1867. Only the Shipping Gazette in South Shields was published in the evening before that. Since that time, it has only had 12 editors and three offices, and recently moved to new premises in the Wellsprings. Thousands of people log buy The Bolton News every day, and thousands more log on to the website. The paper has moved with the modern times, and for big events the dedicated team of reporters use live blogging, Facebook and Twitter to bring readers news as it happens. They’ve created an app for iPhones, and a digital book available on the kindle. 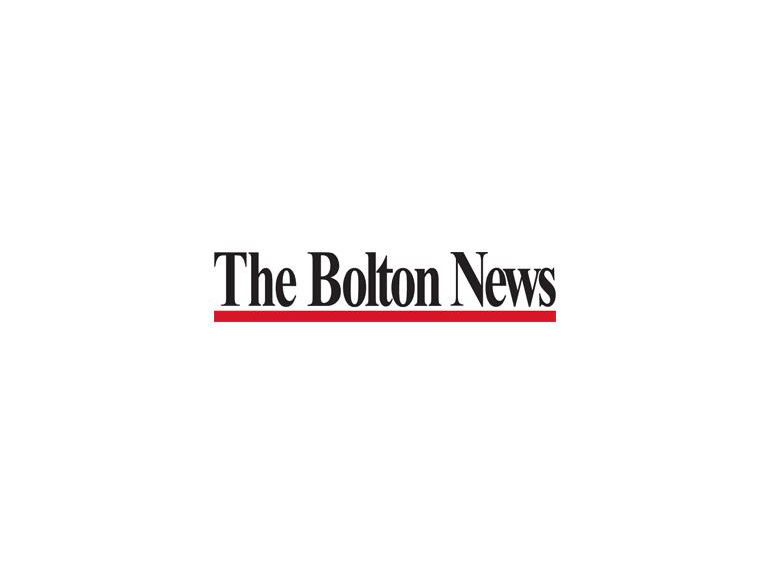 The Bolton News’ multimedia venture will only increase. On days when Bolton Wanderers play, the sports team update the website throughout the match, so readers don’t miss a kick. Pick up your copy of The Bolton News Monday to Saturday, and not just during local newspaper week!